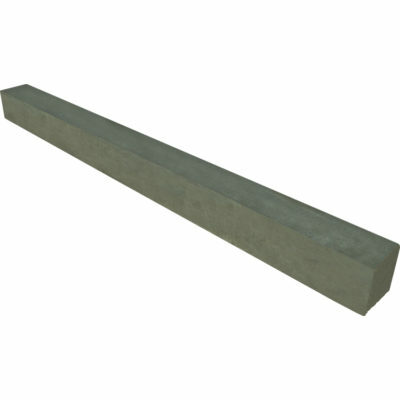 CHAIR SPACER is used for horizontal reinforcements such as suspended slabs, beams, etc. Good stability. 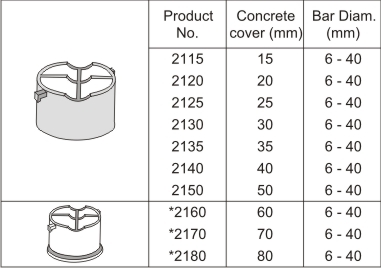 The Chair Spacer is used for horizontal reinforcement such as suspended slabs, beams, etc. Good stability. 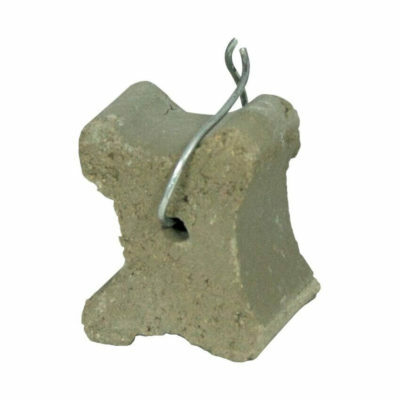 CHAIR SPACER is used for horizontal reinforcements such as suspended slabs, beams, etc. Good stability. The concave seat accommodates steel diameters of 6-40mm. The design of the JOLUKA CHAIR SPACER does not obstruct concrete flow. It may be supplied in various colors, the most popular color being grey. 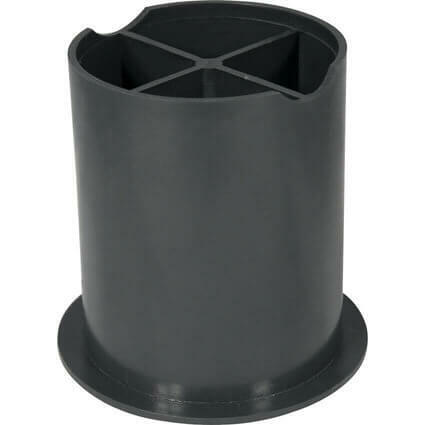 The Chair Spacer is designed for strength and is therefore widely used for heavier steel reinforcing. 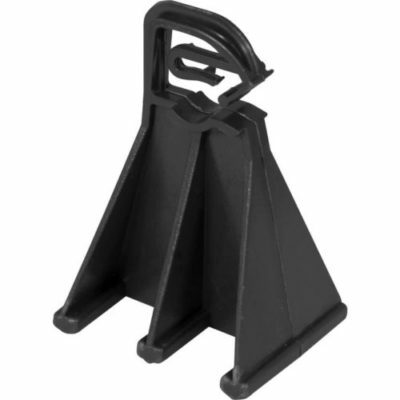 Use approximately 2-4 Chair Spacers per square metre of area. * Bigger covers (60 – 100mm) are made with a wider base to suit soft supporting material or soft foundations, such as sand etc.